Starfish facilitates communication among academic advisers, instructors, students, and others who are here to support student learning. 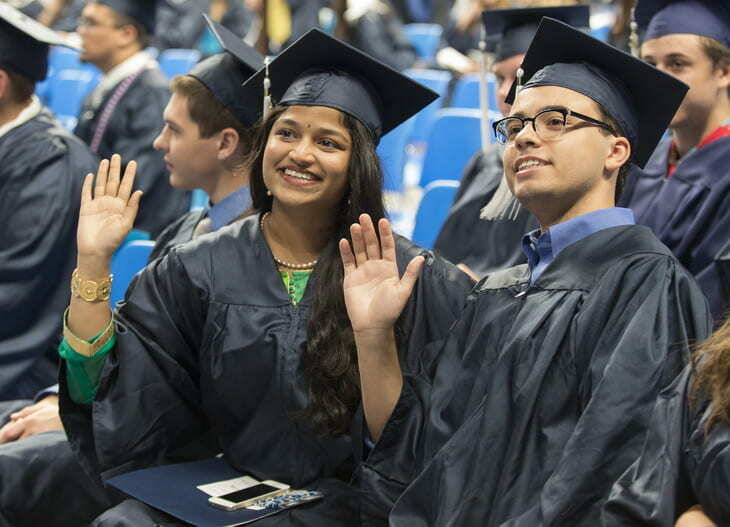 Starfish provides students with a central location to connect to the people and services that can help them engage with their educations. Make it easier for your instructors and advisors to get to know you and stay in contact. Upload a photo so they will recognize you. Your Success Network shows your Assigned Adviser, Instructors, and others who are directly connected to you. Each person’s contact information and appointment scheduling options are visible to you. Browse the Services Catalog to find other offices available to you. Use your Dashboard to stay on top of upcoming appointments and recommendations from your instructors and advisers. Begin by setting up your student profile. 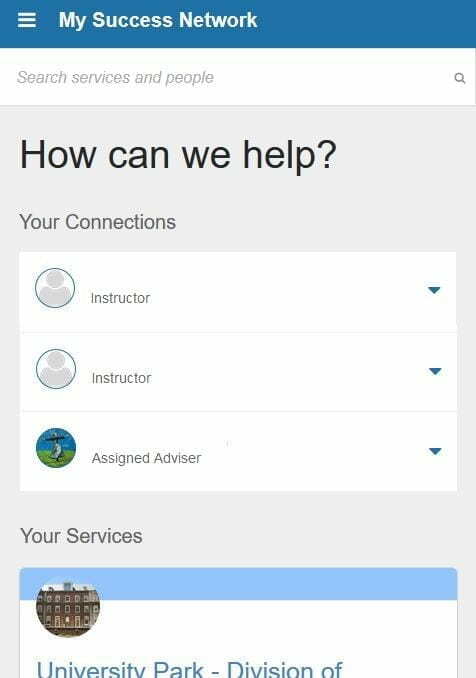 Your profile lets instructors and advisors know who you are and how to contact you. It also gives you control over how you wish to receive messages from Starfish. You will be taken to your Success Network. This is where you will find people and offices connected to you in Starfish. Upload a photo of yourself, and choose your settings for appointment reminders. 2. If you choose, you can enter additional ways for Starfish messages to reach you, including an additional email address or your phone via SMS. Messages will always be sent to your Penn State email, no matter what. 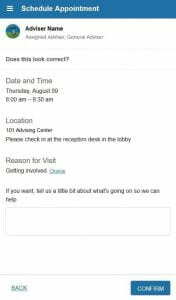 To have Starfish emails sent to your mobile phone (in addition to your Penn State email address), enter the email address of your mobile phone in the Alternate Email. Click the Both radio button associated with “Send my correspondence to”. NOTE: This address will be a combination of your phone number plus carrier information. Click the more information icon for a list of common carriers and email address formats. 3. Once you have made your desired changes to your profile, click the Submit button to save your updates. The My Success Network is your home page. 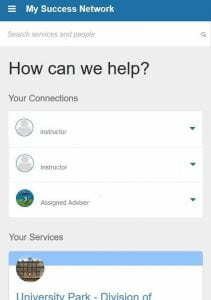 Your Success Network shows your Assigned Adviser, Instructors, and others who are directly connected to you. Each person’s contact information and appointment scheduling options are visible to you. You can browse a broader list of available services by searching from that page, or by clicking the “Show Other Services” button. For each person or service listed you will find contact information, supporting websites, and, if online scheduling is enabled, a link to make an appointment. 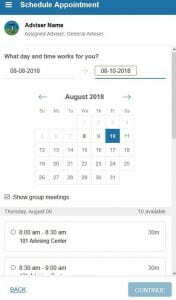 If an individual has made times available for you to schedule through Starfish, you will see a Schedule Appointment link in their contact information. 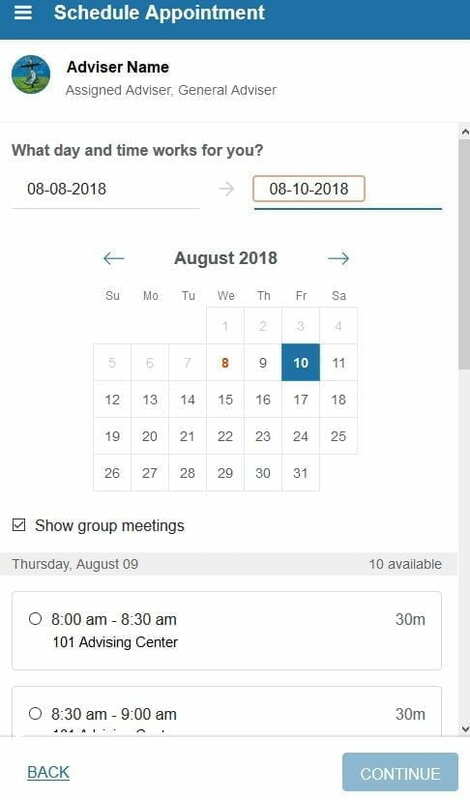 Select a meeting day and time from the choices offered. Note: You can change the dates to look further into the future. If you are on a computer, you must click on the date range first, then select a date on the calendar. Type in a bit more information about what you’re hoping to accomplish during your scheduled appointment. Click Confirm to set the appointment. You will get an email with the appointment details and the appointment will be listed on your Dashboard. Upcoming appointments will be listed on the Upcoming channel and on your Dashboard in the time line view (left column). On the Dashboard, click the edit icon (a picture of a pencil) to modify the appointment or the cancel icon (an X) to cancel it. If you do choose to cancel an appointment, please do so as far in advance as possible so the slot can be used by another student. Use the tools in Starfish to help you keep track of your appointments and alerts from instructors and advisers. Your Dashboard displays upcoming appointments and date-based tasks on the left to help you plan your week. The right hand column of your Dashboard highlights items that require your attention and may include alerts related to your class work, recommended referrals to campus support offices to help you succeed, and Kudos from your instructors. 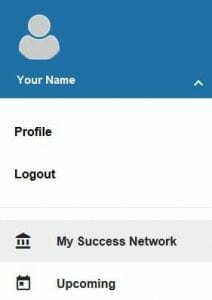 Certain individuals may be listed in your personal Success Network channel, but other individuals and offices can be found in the broader Services catalog accessed from the search bar or from the “Show Other Services” button. For each service, you can view contact information, visit service websites, and schedule online appoints (if the office made them available). What if I can’t see a link to schedule an appointment? Contact the office or individual directly. The Schedule Appointment link will only be visible for individuals who have set up online appointment scheduling. When I try to schedule an appointment, I can’t select a reason. Appointments are only available to students who are in a specific relationship with individuals. If you can’t select a reason, it’s because you are not in the right relationship with the individual for that appointment. 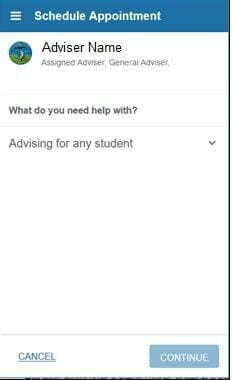 In most cases, this will be because the appointment is only available to students who are assigned to that particular academic adviser. In these cases, the appointment should not even be visible to you, and we have reported the bug to Starfish. What if I don’t see anyone listed in My Success Network? Your advisor or instructors might not be assigned yet. Check back later or contact your college/campus advising office for additional assistance. What if I click the Starfish link and get a “You do not have access” message? Only currently enrolled students with an active Penn State Access Account can log in to Starfish. If you are a current student, contact the Accounts office to trouble shoot your access account. What information about me is visible in Starfish? Starfish is role and relationship based. Only individuals in particular roles (e.g. academic advisers, instructors) who are in a relationship with you (e.g. your assigned adviser, your instructors) can see information in Starfish, and then they only see information necessary for their role. Instructors use Starfish to alert you to areas of excellence (through Kudos) and to areas where changes are needed (through Flags). These alerts are sent to your email. You are expected to read these messages and take appropriate action. Academic advisers can also see these alerts so they can help you develop strategies for building on strengths and for meeting challenges. 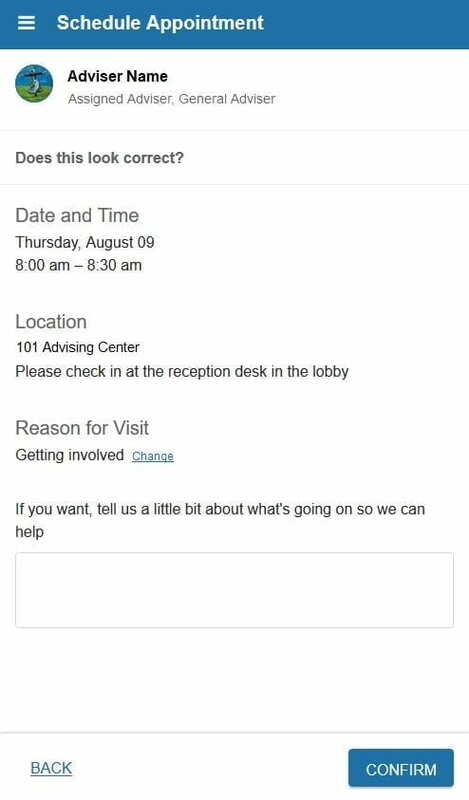 Academic advisers use Starfish to document the topics discussed in advising meetings. This documentation is an ethical standard for advising because it helps advisers better help you make your way through Penn State. Notes kept in Starfish need to meet professional and legal standards, and fall under your FERPA rights.